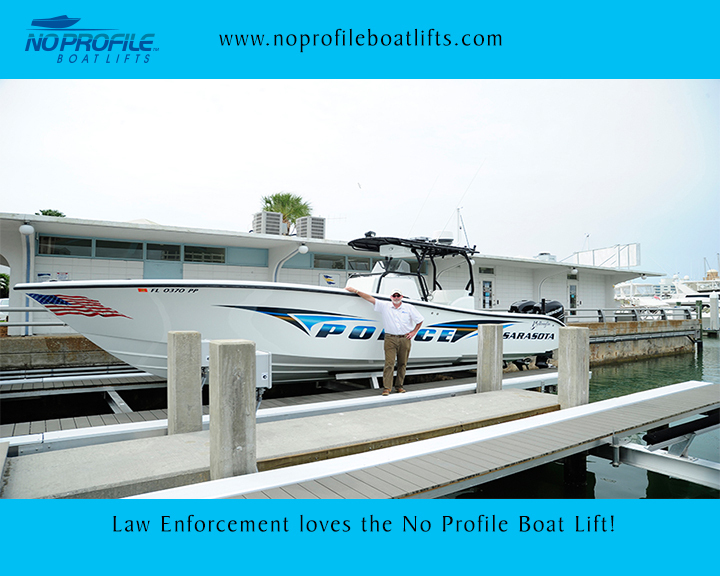 The No Profile Platform Lifts are the perfect choice for law enforcement and fire rescue. 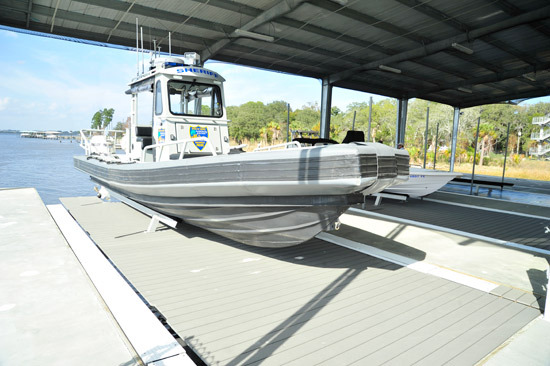 The platform allows for quick and safe loading and unloading when lives are on the line and allows for easy maintenance of your vessels to keep them ready to go at a moments notice. 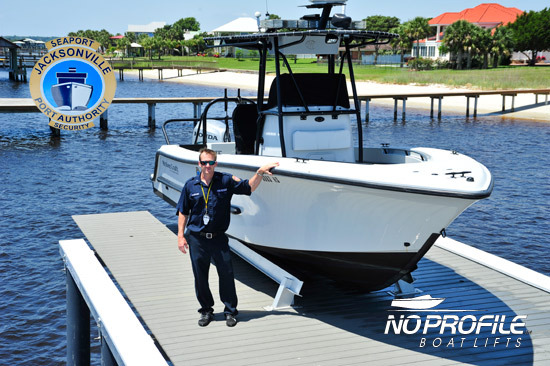 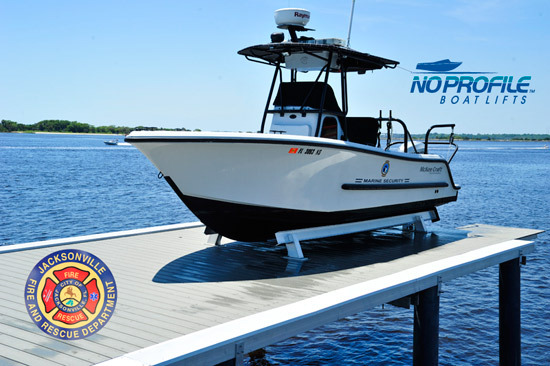 If your department is considering a new boat lift, we would appreciate the opportunity to give you a comprehensive presentation as to all the benefits of the No Profile Boat Lifts and what separates us from all others.